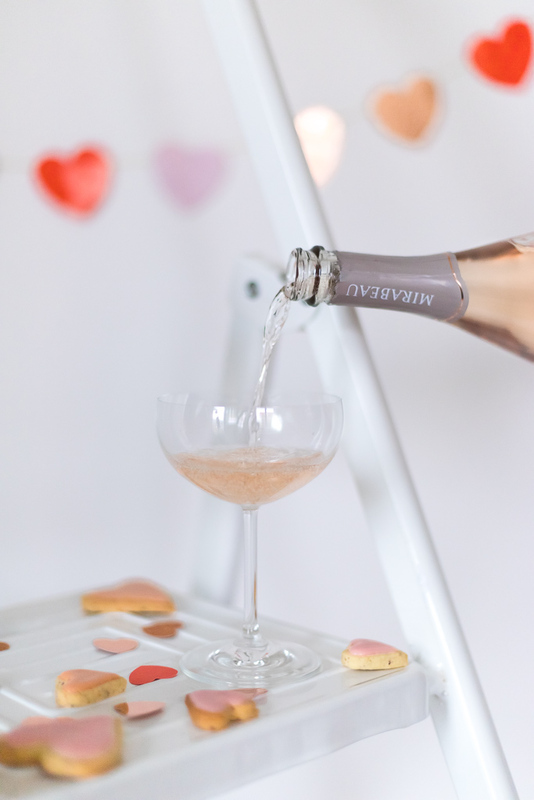 Whether you’re celebrating Valentine’s or Galentine’s, make sure to do it with something pink and delicious! 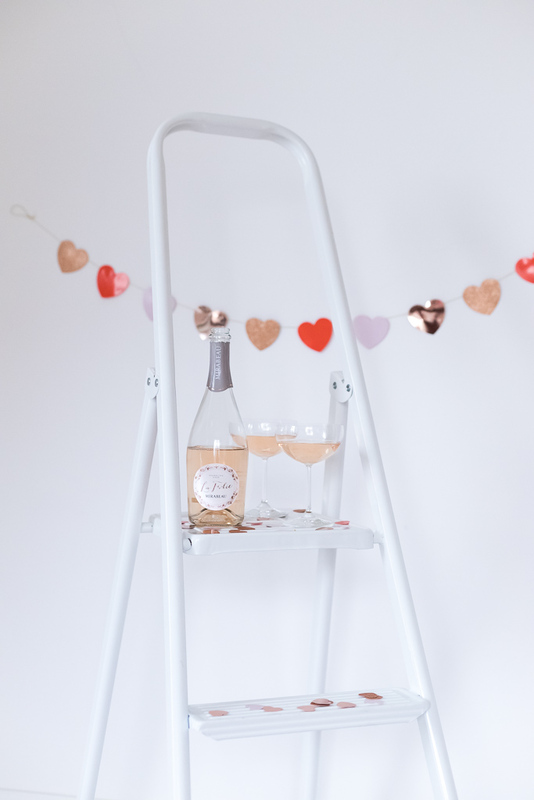 And by that we mean a glass of Rosé, obviously, but not only. 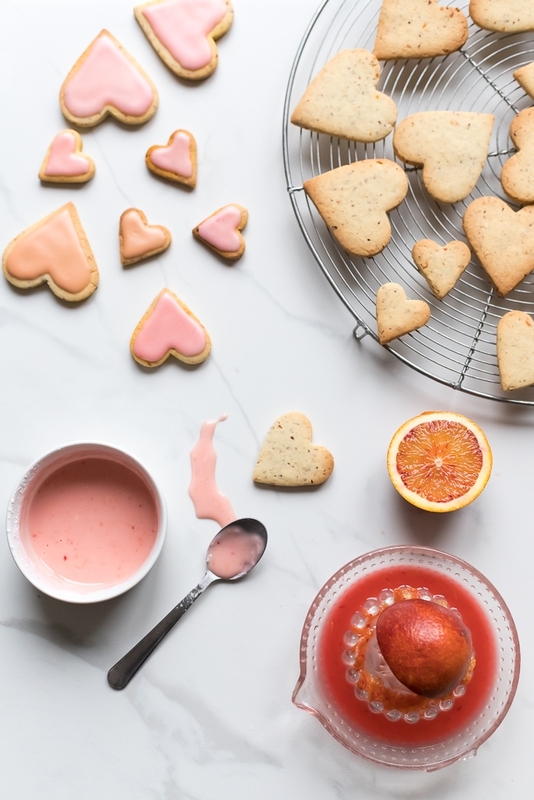 We’ve got a super easy and oh so pretty cookie recipe: heart-shaped citrus cookies with blood orange icing. In season and naturally pink! It’s the perfect sweet treat to enjoy with your partner or your gals. They also make for a great gift. 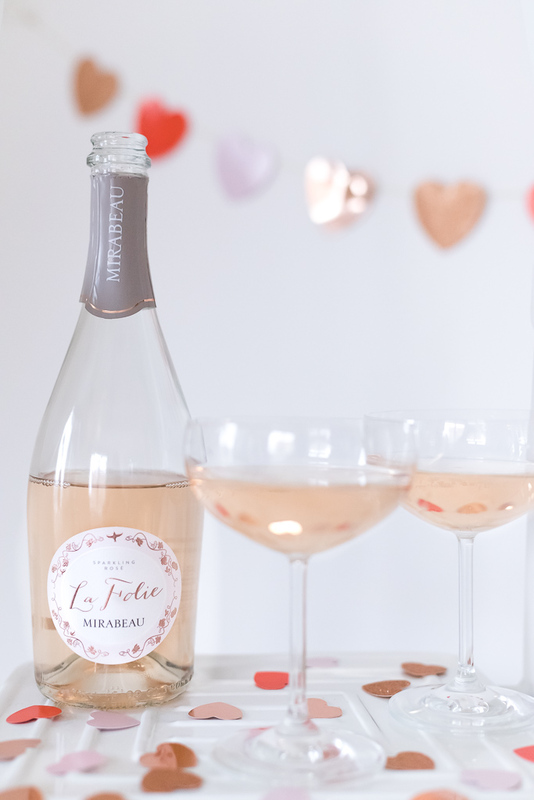 Add a bottle of our delicious sparkling rosé La Folie, and you’re good to go! In a bowl, cream together butter, icing sugar, olive oil, zests and juices (you can use a standmixer fitted with the paddle attachement). Incorporate egg, then flour, ground almonds and salt. Mix until homogeneous. Roughly flatten the dough between two sheets of parchment paper and refrigerate for at least 1 hour. Dust your work surface with flour. Roll out the dough into 0.5cm thickness. Cut out cookies using a heart-shaped cookie cutter. 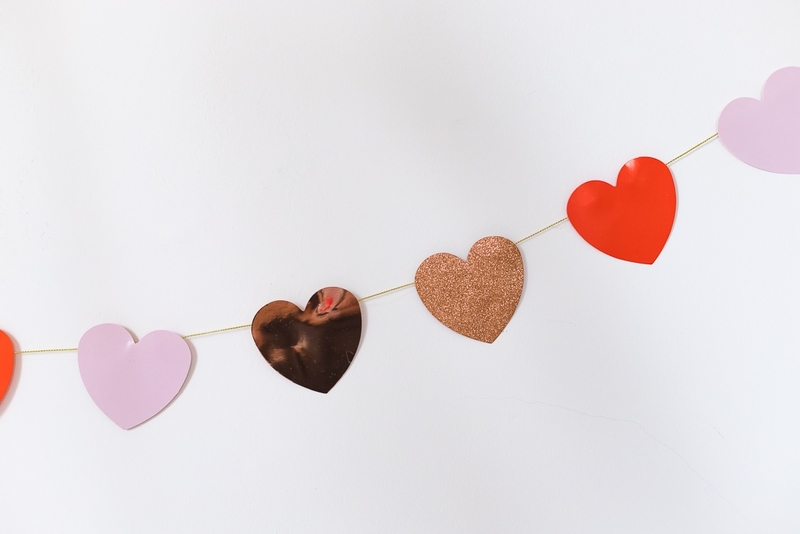 Place the hearts on a baking tray lined with parchment paper. 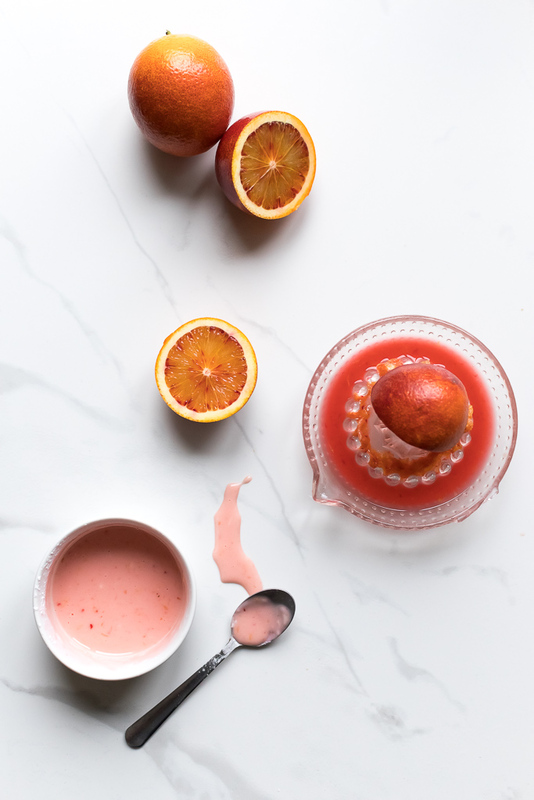 In a bowl, mix icing sugar with blood orange juice until it becomes a paste. You don’t want it too thick. If too thick, add some more juice. If too liquid, thicken it with more icing sugar. 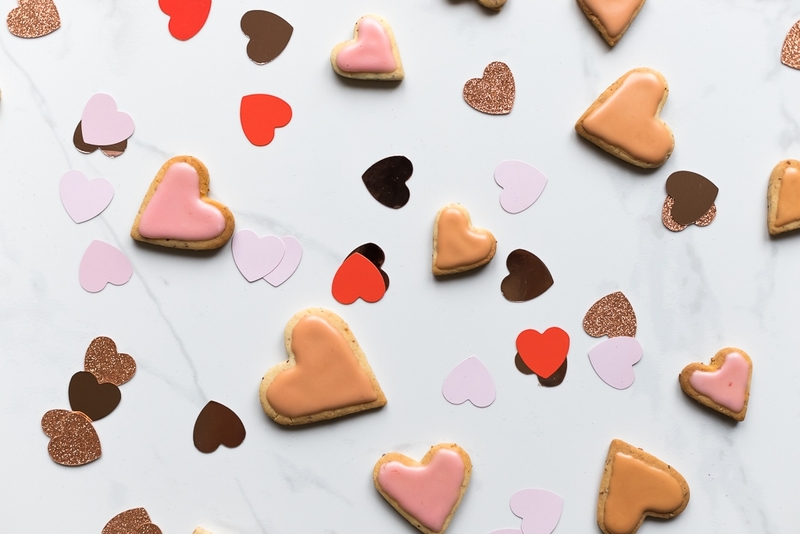 Once the cookies are cool, spread some icing evenly on top (you can use a toothpick to push the icing to the borders and create a nice heart shape). Leave to set for 1 hour. Enjoy!